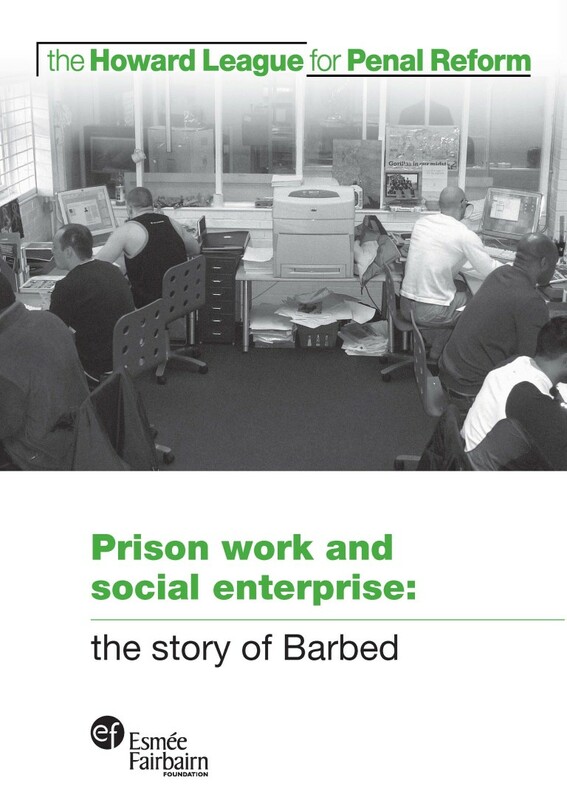 An independent evaluation of the world’s first social enterprise based inside a prison, a graphic design studio, ‘Barbed’, carried out by Professor Penny Green at King’s College, London. 3. To provide a model for a new and innovative approach to prisoners’ work in prison.